Below are all of the documents produced by the Club for Season 2019. Click on the linked document to open it, or right-click and choose "Save As" to save a copy of the document offline. You will need a copy of Acrobat Reader (which is available as a free download) in order to view any of these files. List of when team photos will occur. At this time each year the committee appeals for volunteers to assist with the running of the club for this season. If you can be of any assistance for season 2019 please indicate your intentions using the attached form, or by emailing the registrar (registrar@mesc.org.au). The MESC calendar of events for the 2019 season. Dear Parents & Players, Welcome to the Mansfield Eagles Soccer Club and season 2019. A special welcome to parents and players who are new to our club. The following information will hopefully answer the many questions you might have about the club and your role as a parent or player. These guidelines are taken from the 2014 Queensland Christian Soccer Association Club Manual but include some information specific to Mansfield Eagles Soccer Club. 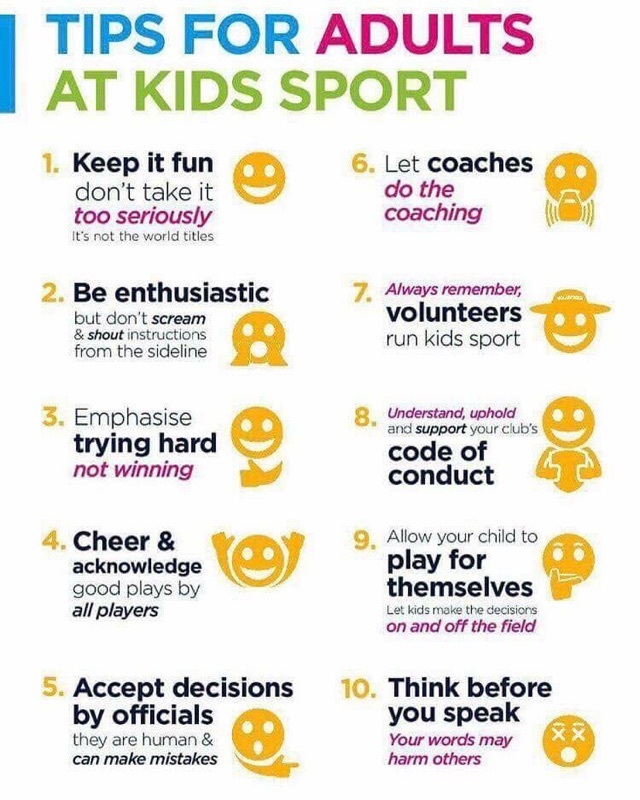 Codes of behaviour for all players, parents, coaches, managers and officials. Step-by-step instructions on how to print match cards. Modified rules are to apply for U7 and U8 games in accordance with the QCSA by-laws. Rostered duties are very important for the smooth running of teams and their games. These duties include canteen duty, washing team jerseys, supplying oranges, and the setup and packup of the fields. Information that is relevant to the managers of U7 and U8 teams. The QCSA calendar of events for the 2019 season. A list of merchandise and uniform items available for sale at MESC.